Clarkson Alliance was chosen to project and cost manage the project as well as taking ownership of the pre-planning consultation strategy. 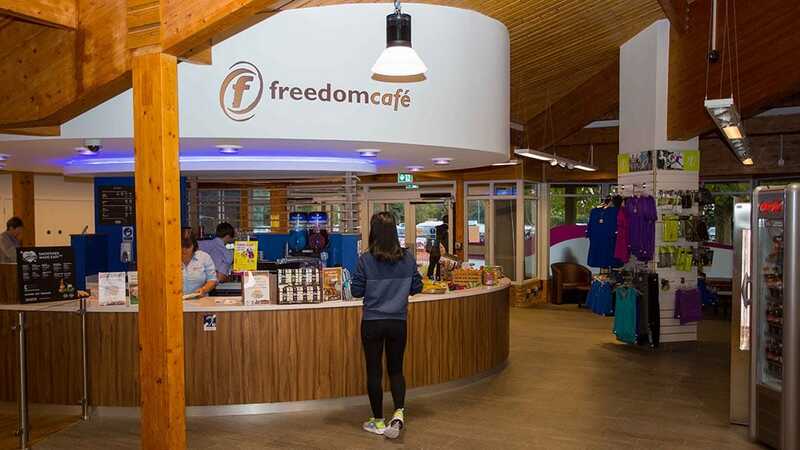 We have worked with independent leisure trust operators on a plethora of projects for local authorities who are restricted by decreasing budgets. 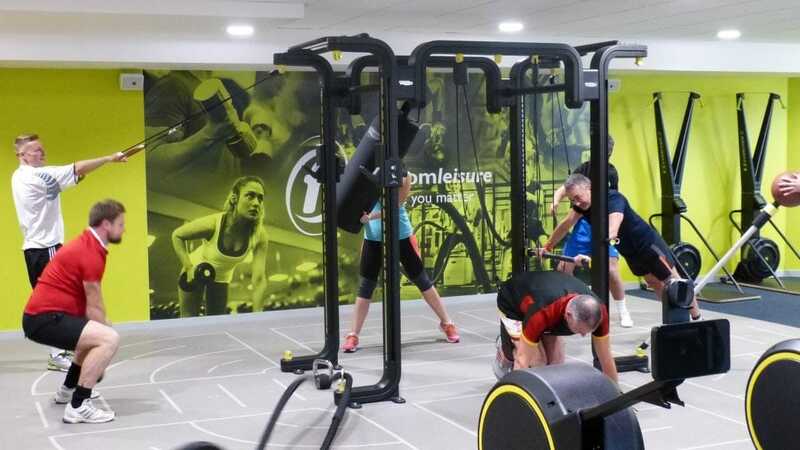 We knew that the capital investment proposal for Wealden leisure centres needed to deliver increased revenue to existing facilities through better membership rates across all the centres with higher quality, easily accessible sites. Additionally, improvements in sustainability such as reduced energy and water consumption and reduced planned maintenance costs were critical elements. Our extensive experience of this type of leisure project meant that we also needed to be entirely focused on health and safety during the project as the sites remained operational throughout. 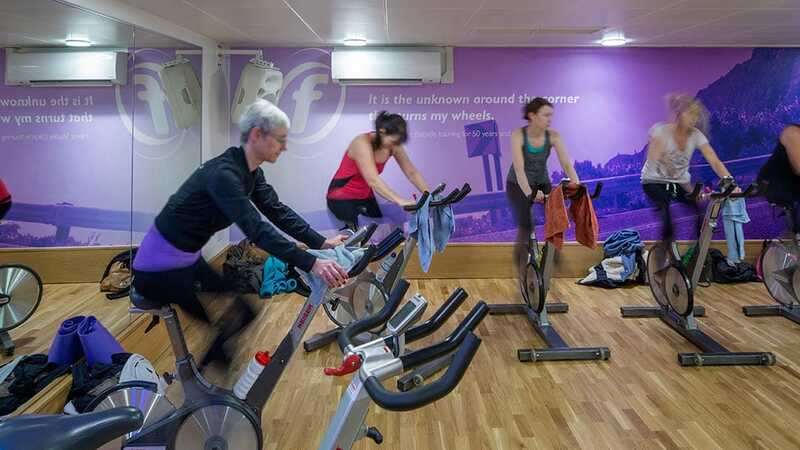 With the delivery of outstanding new facilities and much improved environments overall, yearly membership targets were beaten in the first half of the year after project completion.